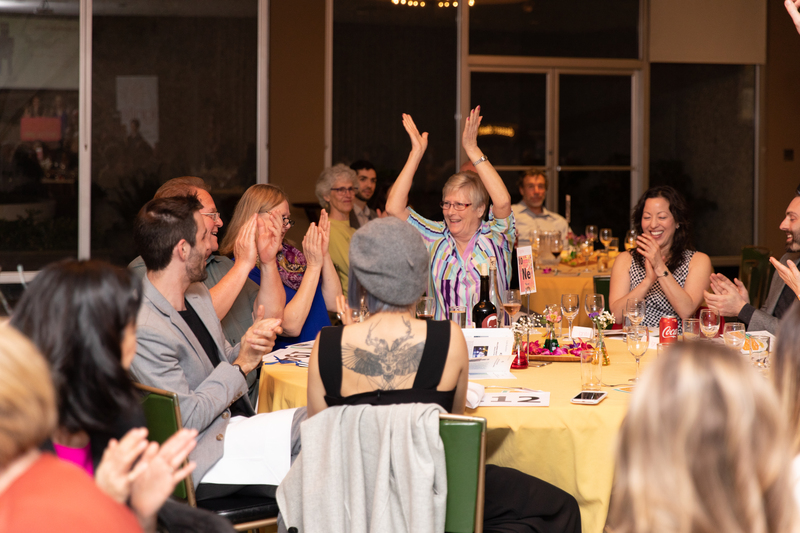 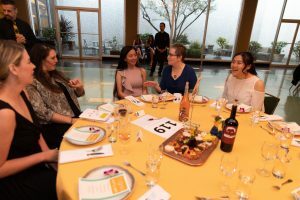 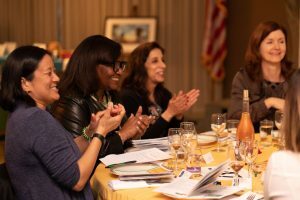 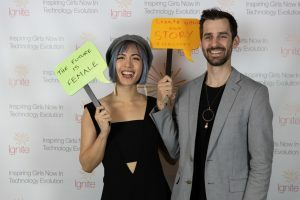 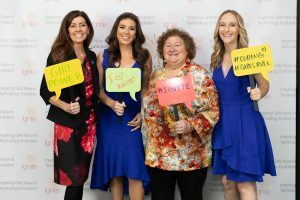 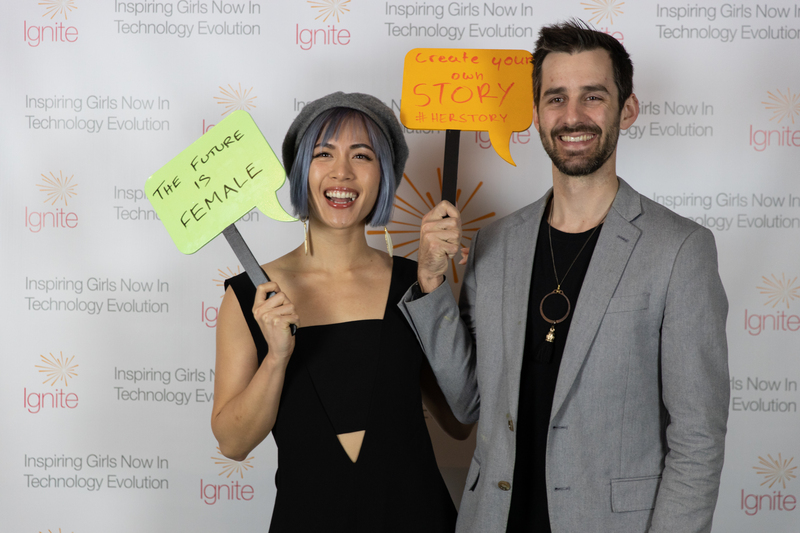 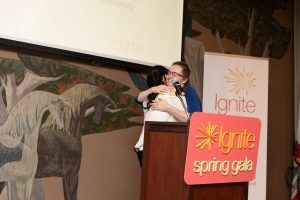 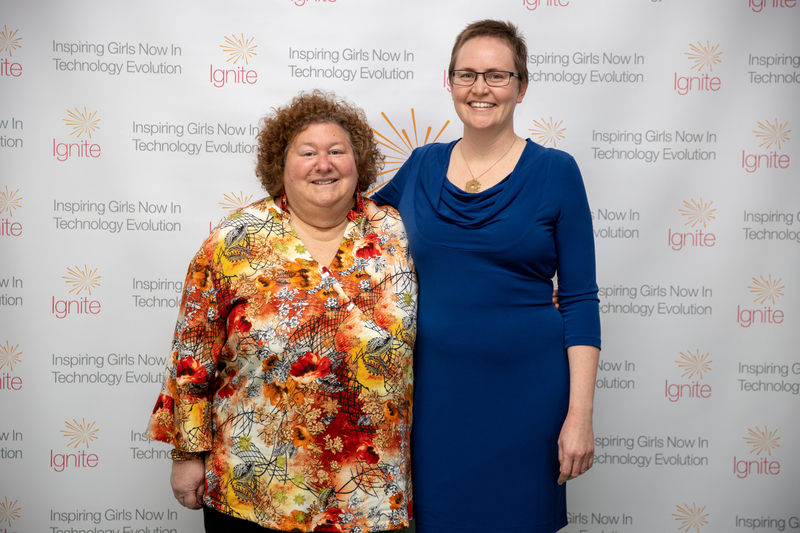 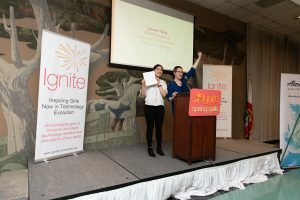 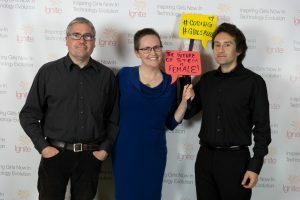 2019 IGNITE Worldwide San Francisco Spring Gala! 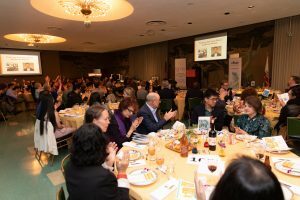 Everyone came together to create a beautiful and inspirational event. 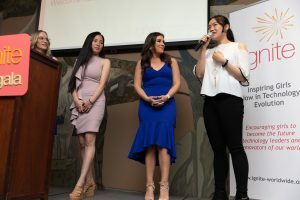 It was indeed a success! 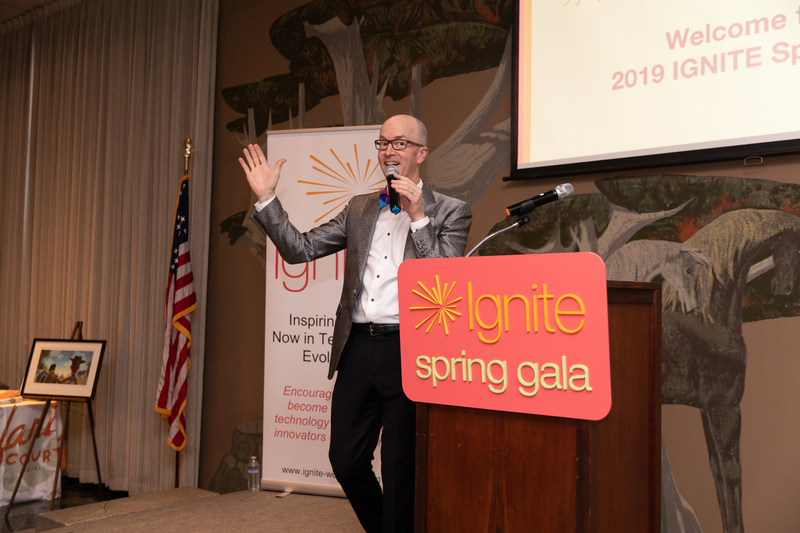 We want to express our sincere gratitude to all of you for attending, volunteering, donating and sponsoring the Gala – for being so devoted and committed to the IGNITE Worldwide mission. 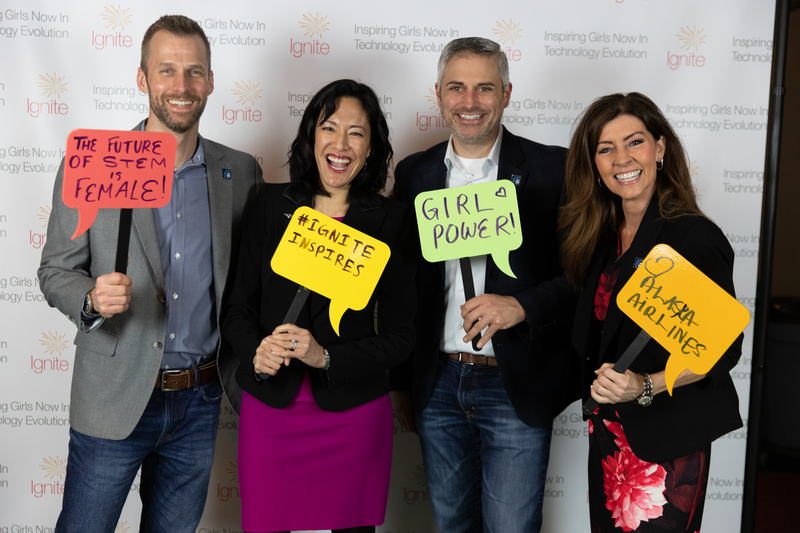 We all celebrate this outstanding success as it translates to so many more girls being served by IGNITE Worldwide programs! Thank you to such an amazing and wonderful group of people who make IGNITE Worldwide what it is today! 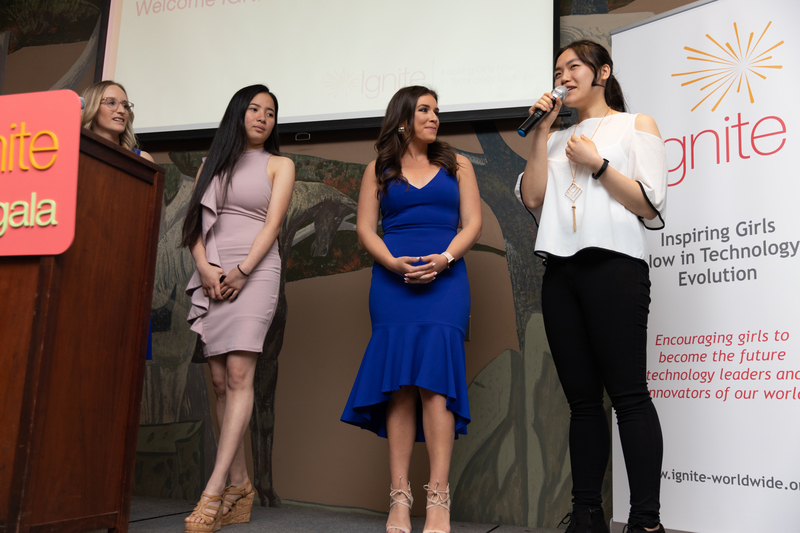 A very special thank you to the dynamic and inspiring student speakers – Lauren Tang, Chris Ann, Lina Lasden, and Maria Hosfield. 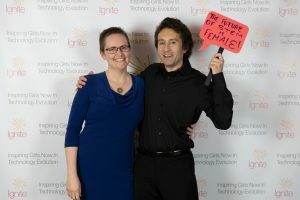 You are shining examples of why this work is so important and worthwhile! 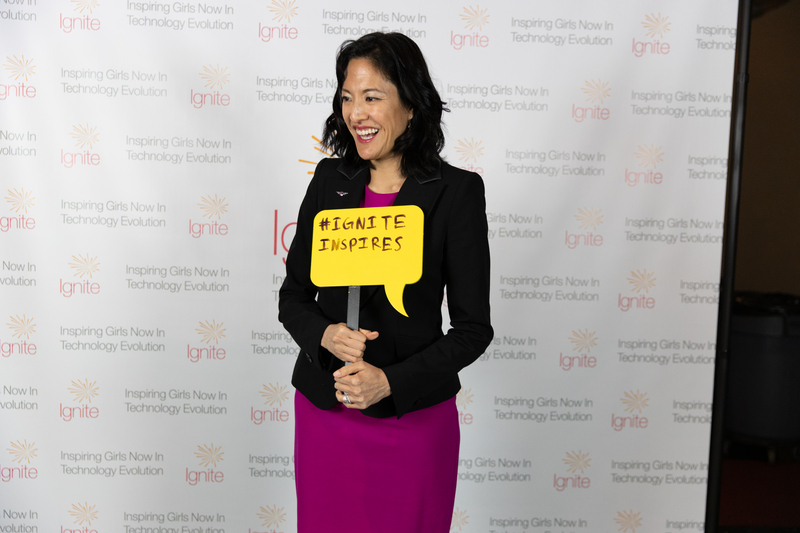 Thank you to Annabel Chang, Vice President Bay Area with Alaska Airlines, for her incredible keynote remarks. 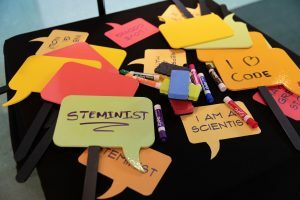 Alaska Airlines is leading the way for gender diversity in tech and we’re so proud to have them as partners in this important work. Another huge thank you to our generous sponsors! A big thank you to Sacred Kitchen, our wonderful caterer and team building leader! 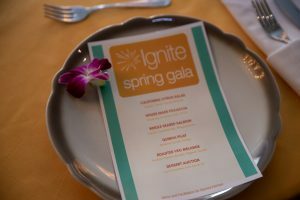 Credit cards have been run and should have received a donation statement via email this week. If you were a winning bidder and did not receive your item on Saturday we will be reaching out shortly but please feel free to contact us if you have any questions or need anything additional at galasf@ignite-worldwide.org. Thank you again for all you do for IGNITE!